In order to maintain healthy, beautiful skin proper maintenance is required. Skin Restoration offers a wide variety of medical grade facials, treatments, and products to speed your journey to great skin. 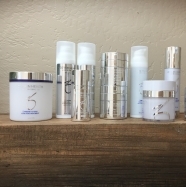 We carry multiple lines of Skin Care including ZO by Dr. Obagi, Skin Medica and Neova. 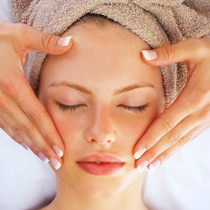 Our menu of Customized Facials include treatments for brightening, stimulating, and moisturizing. Our Signature Facials include a relaxing Pumpkin Facial, a facial for Winter skin, a Gentlemen's Facial and much more. 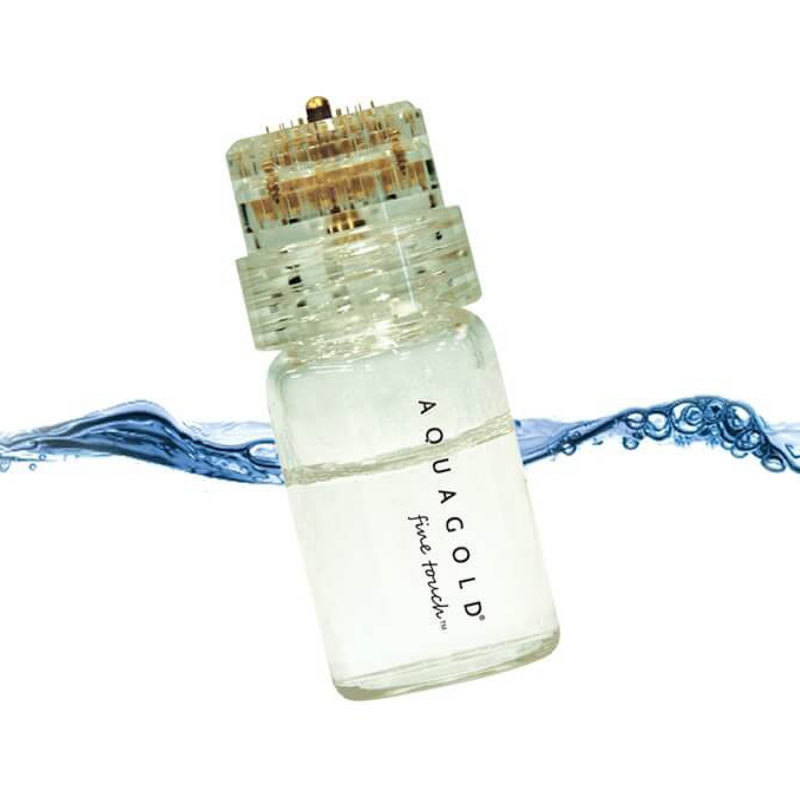 We also use a Skin Pen and Aqua Gold mesotherapy to stimulate collagen and fine tune the skin surface. To keep your whole body pampered, we have a Back Facial, hand peels, leg peels and peels for the neck and declotte! 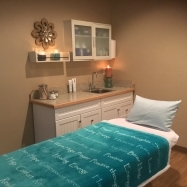 Relax with us while receiving one of our Signature Facials. Choose from a Stimulating Facial, a Relaxing Facial, a Gentlemens Facial, a Back Facial or a Winter Facial to to keep the skin rejuvenated in all seasons. 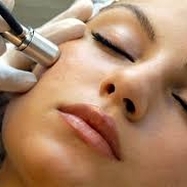 Customized facials are used to meet the unique needs of each skin type. Our customized facials include brightening facials, hydrating treatments and treatments for skin with acne. Peels are often used to maintain glowing texture or to treat hyper pigmentation (dark spots or areas). In addition to the face, we also have peels for the neck, declotte, hands, arms and legs. *NEW! * This innovative treatment uses 24 karat gold needles to infuse custom serum into the dermal layers of the skin where it is most effective. This treatment helps to smooth fine lines and minimize pores to create a smoother more refines texture. The Skin Pen or Microneedle is used to stimulate collagen, to soften fine lines and improve skin turgor and texture. 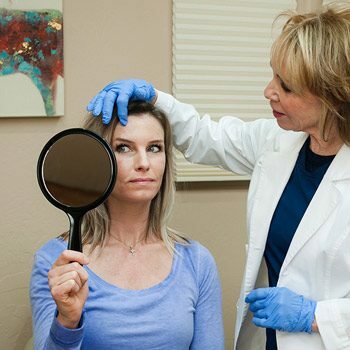 This treatment can be given with hyaluronic acid or Platelet Rich Plasma (PRP).